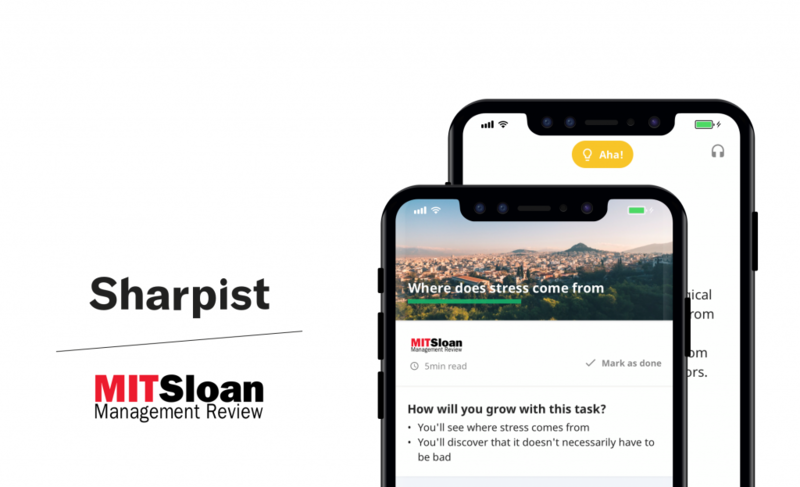 Cambridge, Apr 16, 2019 (Issuewire.com) – MIT Sloan Management Review (MIT SMR) and Sharpist announced a partnership today, bringing together some of the world’s best writing on management practice with Sharpist, a new mobile app providing individualized professional coaching for leaders at all levels across industries. Drawing from over twelve years’ worth of content from MIT SMR, Sharpist is significantly expanding its library of leadership writing. The partnership is a vote of confidence from the prestigious management publication, whose writings will appear in readings and micro-tasks tailored for clients based on feedback from coaching sessions with industry experts. The current Sharpist library includes content from the Harvard Business Review, contributions from seasoned coaches, and materials produced by in-house experts. Nicola Abate, MD, Endocrinologist with the University of Texas Medical Branch at Galveston.